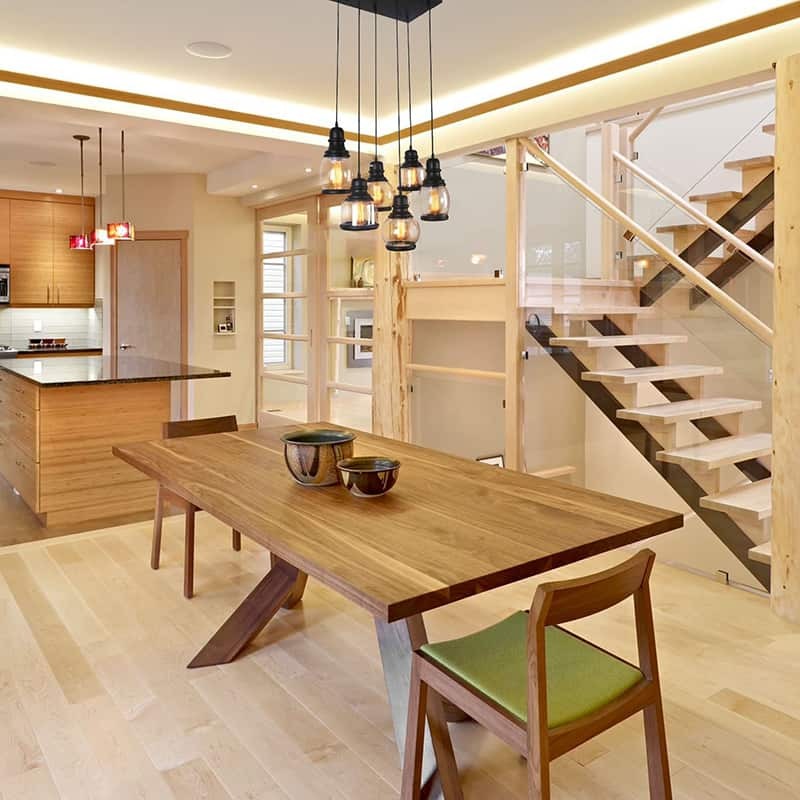 Industrial style lighting is, at its heart, a mix between softness and roughness. One one hand, the metal structure – be it iron, copper or silver -, on the other, a diaphanous bulb of light. In fact, what we actually lounge for with the industrial chic is a warm aesthetic that truly believes in sustainability. 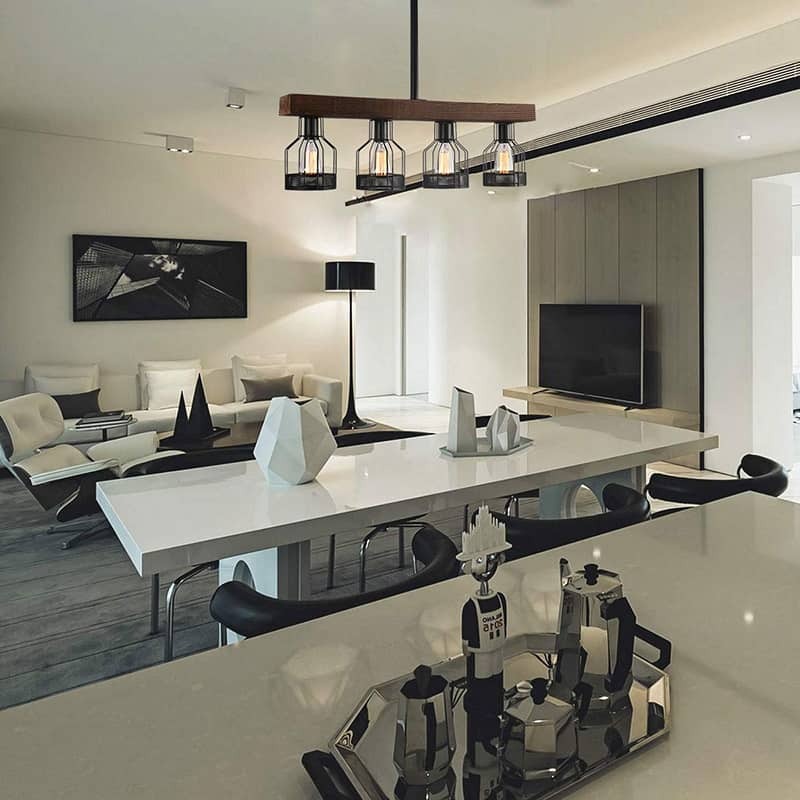 Following a movement of old factories that turned into amazing urban lofts during the 2000s, the trend brings relaxation and comfort in our homes. Take the factory-made elements as a structure for your interior and sweeten the space with balmy lights and a neutral colour palette. You will pamper your senses! This chandelier, with retro design and modern functionality will create a stunning focal point in your living space. Five Edison filament bulbs with matte metal mesh shades add vintage character to the interior. The resulting look is trendy, perfect for dining rooms, kitchen islands, and cafe bars. 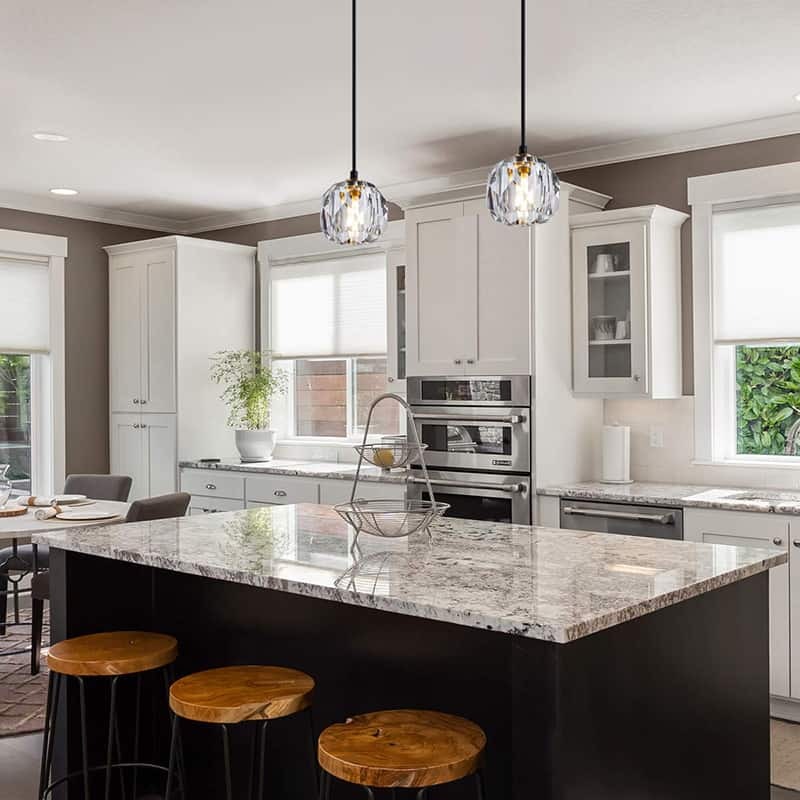 This light fixture is crafted with paint finished steel for reliability and durability, and it includes two adjustable cords for easy positioning. The chandelier requires five medium screw base bulbs of up to 60-watts each. 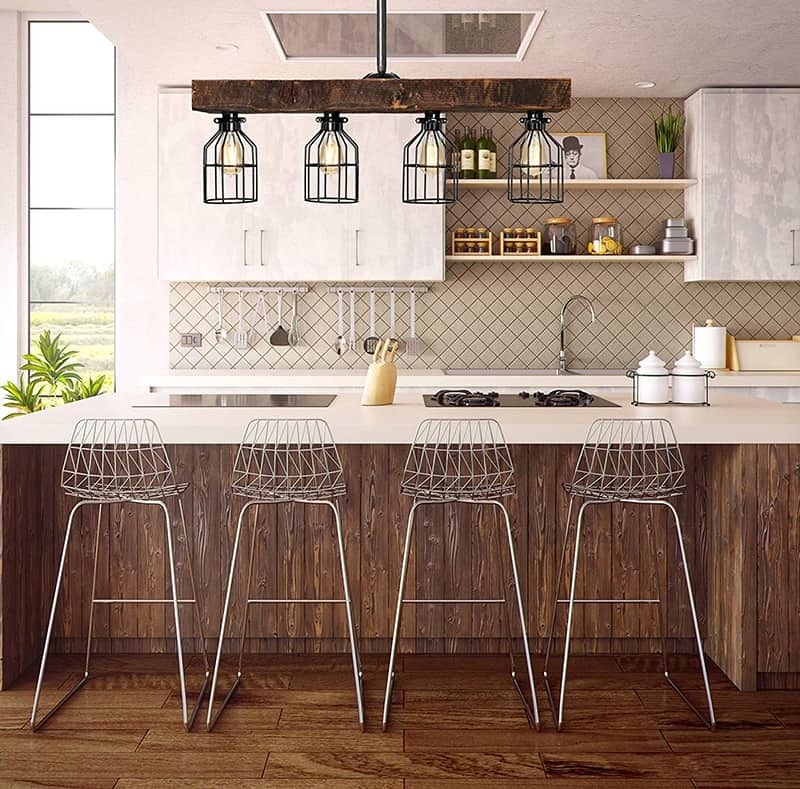 These rustic light fixtures are perfect as lighting over kitchen island, dining table or working table. Install them on a sloped ceiling, using a cord adjustable with maximum length of 59.06in. Pair them with an ornate silvery candle stick and you will get a catchy dining area. What about some shinny crystals? They are elegant, reflect light beautifully and add grace to any space. Although quite unexpected for an industrial decor, crystals fit well in this trendy mix. A classic layout with contemporary upgrades, the kitchen features a generous island that offers space for both work and leisure. It is served by three bar stools and a fancy pendant lighting on top. Reading corners needn’t to be comfy pampering spots all the time. For example, this masculine composition follows the principles of the industrial style and hence assemblies a bold working setup. Coupled with a series of ‘technical’ items and a proper colour palette, the spot feels modern and fresh. Furthermore, add some greenery to enliven the space. Again, kingsize drawings with motivational messages look appealing nowadays. Resembling a pair of badminton butterflies, these multi pendant vintage lighting looks very chic in the dining room. Influenced by rustic elements, the interior is airy and relaxed. In the distance, the exotic sculpture of an elephant adds personality to the space. If you want to sweeten the atmosphere a little bit, opt for pastel colours and vivid tapestries. Play with textures and colours to make the interior feel energised. 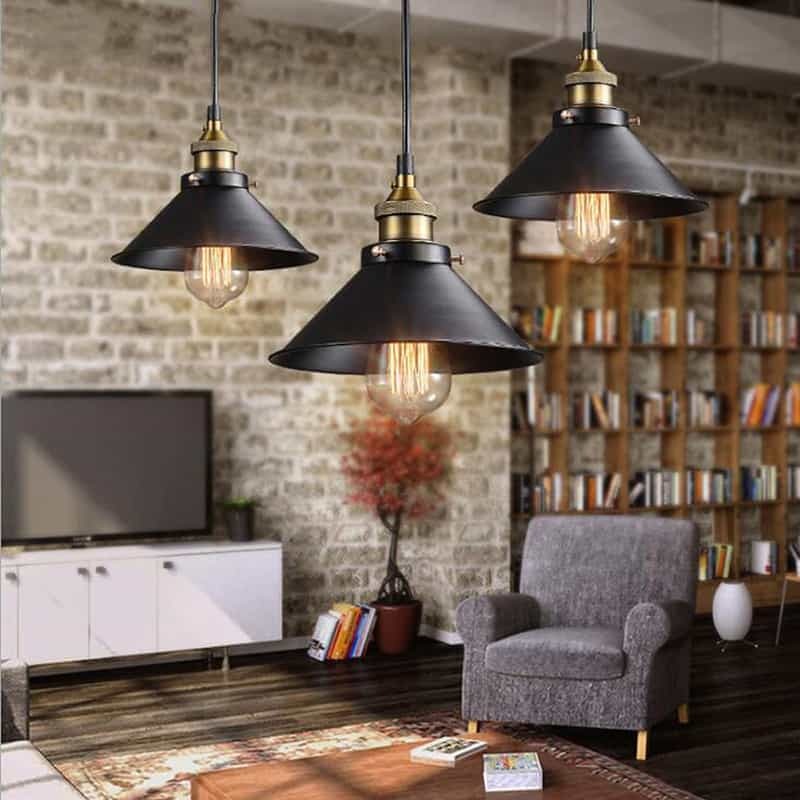 This item is a 3 E26 bulb sockets pendant light. It is suited to install in dining room, kitchen, but this only be a recommendation. This fresh and simplistic design is an elegant update for traditional and modern homes alike, which fits perfectly with different styles. It also has on/off switch. Widely used for kitchens, dining rooms, bars, and restaurants. 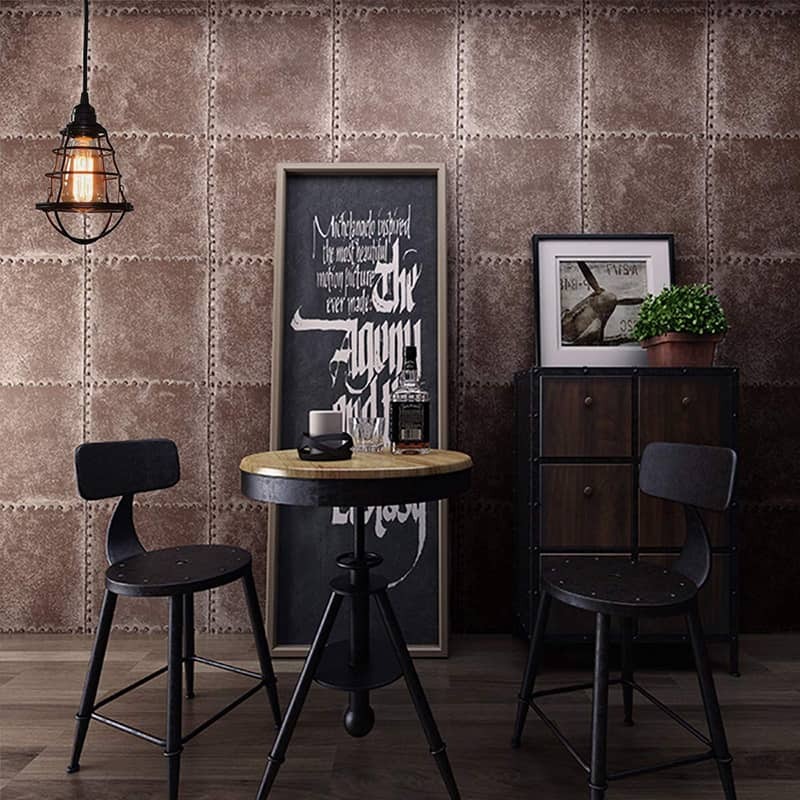 perfect for bringing a turn-of-the-century industrial look to any area. 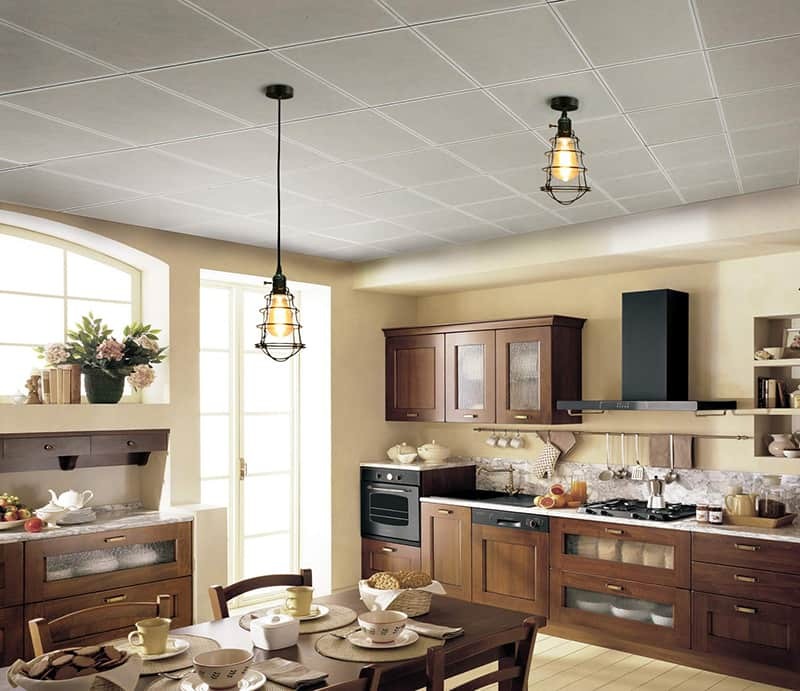 This industrial style lighting fits well in classic kitchens. 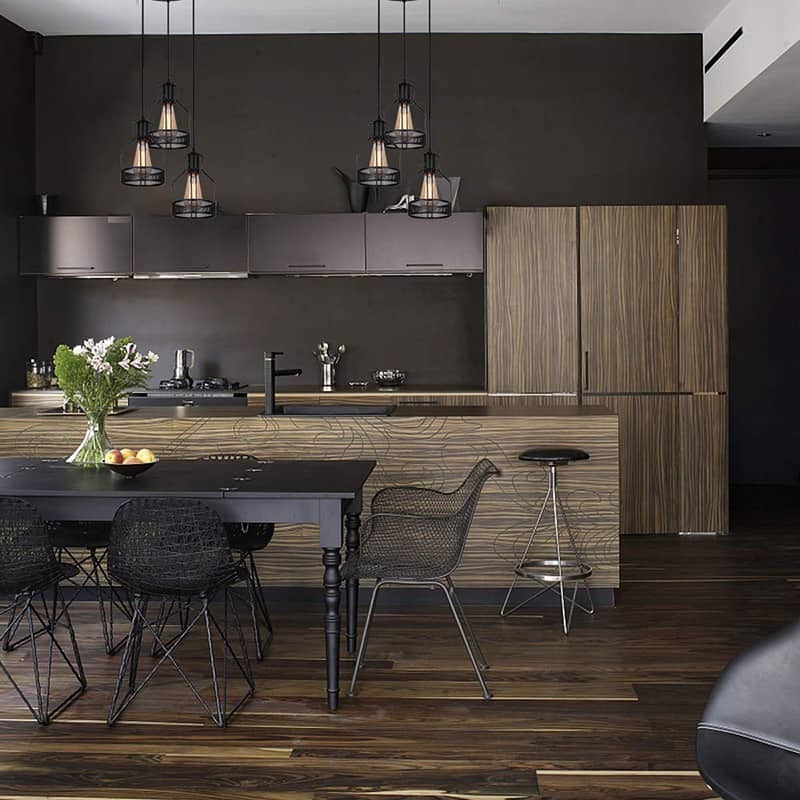 Moreover, industrial style lighting brings a vintage feel to the interior. Especially the Edison style bulbs impose a retro-electro look a lot of modern designs lounge for nowadays. Additionally, exposed bricks and pipes enhance the industrial feel of an interior. Plus, a floor to ceiling bookcase will make the atmosphere warm and pleasant. Rustic touches of distressed natural wood create a vintage chandelier that will have all your guests talking. Choose your look with or without cages, this country chandelier will add charm to your home. 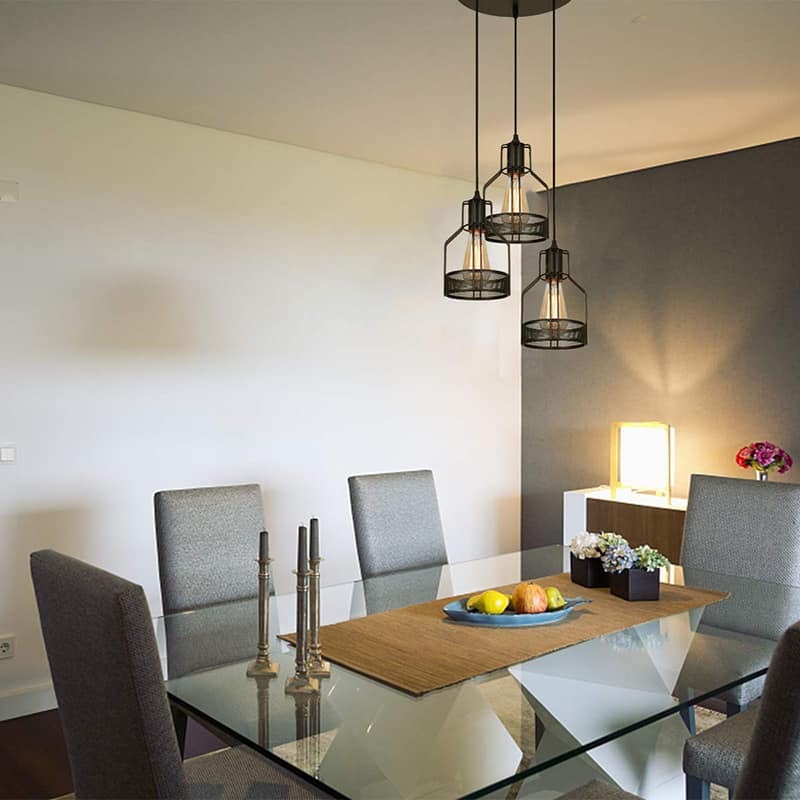 This chandelier light comes ready to hang in your dining rooms, living rooms, and modern kitchens.